You're free to republish or share any of our articles (either in part or in full), which are licensed under a Creative Commons Attribution 4.0 International License. Our only requirement is that you give Ammo.com appropriate credit by linking to the original article. Spread the word; knowledge is power! Power and personal sovereignty go hand in hand. 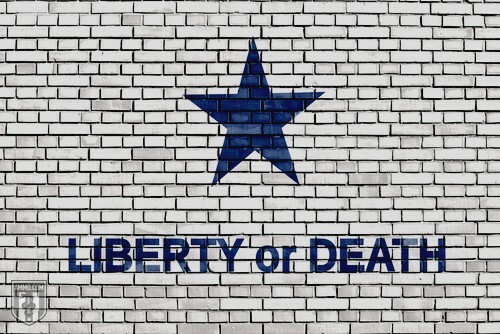 While our individual freedoms and natural rights must be protected, the 20th century was a harsh reminder that when the state maintains a "monopoly on violence" it can become the greatest threat to one's liberty. Below are some of our favorite quotes about the fragility of personal sovereignty. “The Second Amendment is a doomsday provision, one designed for those exceptionally rare circumstances where all other rights have failed — where the government refuses to stand for reelection and silences those who protest; where courts have lost the courage to oppose, or can find no one to enforce their decrees. However improbable these contingencies may seem today, facing them unprepared is a mistake a free people get to make only once. The Military-Industrial Complex: Quotes on Defense Contractors' Insidious Relationship with D.C.